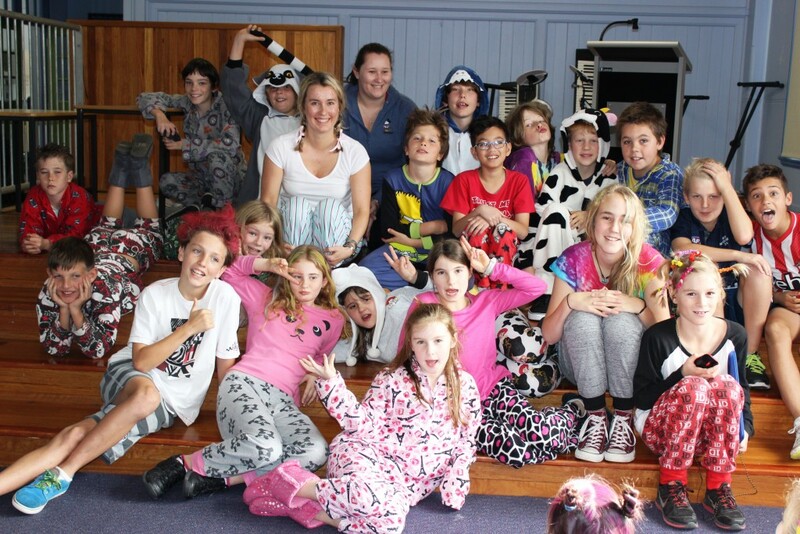 Thank you and well done to everyone who came dressed in their pjs and/or crazy hair today to support our SRC fundraiser. 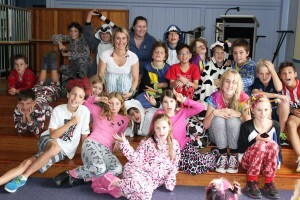 We raised over $350 which will go to Stewart House Children’s Charity. Congratulations to Louis, Cala, Sam, Mikaylah and Nelson who were inducted into the Hall of Fame today for their mastery achievement in responsibility. Well done also to our school concert band who did an amazing job performing 2 songs. They’re sounding terrific! 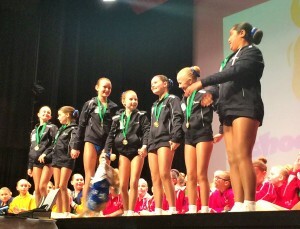 Congratulations to our school aerobics team , The Sapphires , who competed today in Sydney and were crowned State Champions. What an incredible achievement! Well done to Elsie, Sophia, Phoebe, Lyric, Sia, Alysse and Indigo who have worked so hard and have been practicing every day during break times. A huge thanks and well done to Miss Elley who has been training, coaching and supporting the team through this entire process. 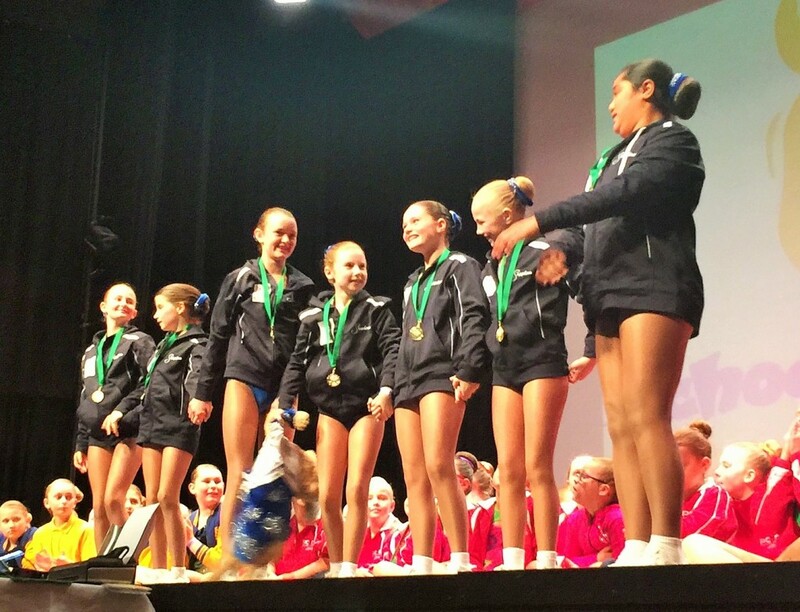 The girls will head to the Gold Coast later this year to compete in Nationals. Congratulations and good luck! Today we participated in a variety of fun activities to celebrate NAIDOC Day. NAIDOC stands for National Aborigines and Islanders Day Observance Committee and is a time to celebrate Aboriginal and Torres Strait Islander history, culture and achievements and recognise the contributions that Indigenous Australians make to our country and our society. We were joined by the Millabah dance troupe from the Hunter School of Performing Arts, who performed some traditional and contemporary dances and then worked with our students during a range of fun activities. Our activities included face painting, boomerang art, traditional games and dance. Well done to everyone for their active involvement and thank you to Ms Chapman for organising this great day. Just a reminder that information has been sent home about the Interrelate evening we are hosting next term. 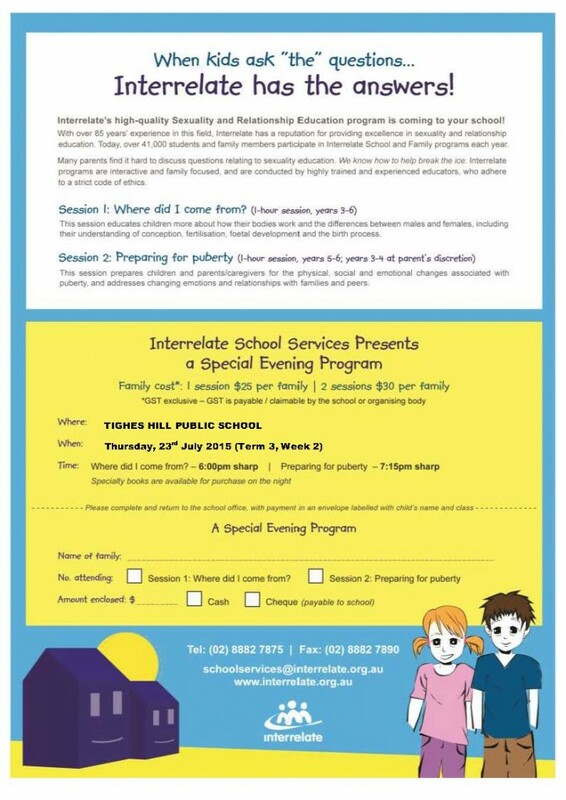 This program is particularly relevant for students in years 5 and 6, who will also have the opportunity to take part in school based programs, that compliment the family evening, in Term 4. Thank you to the families who have already returned their forms and payments. 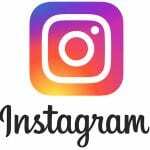 If you have any questions about the program, please let me know. 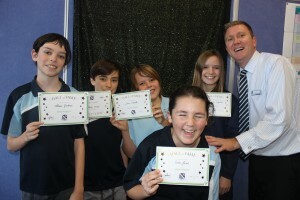 Congratulations to all of our students who took part in this year’s entry. 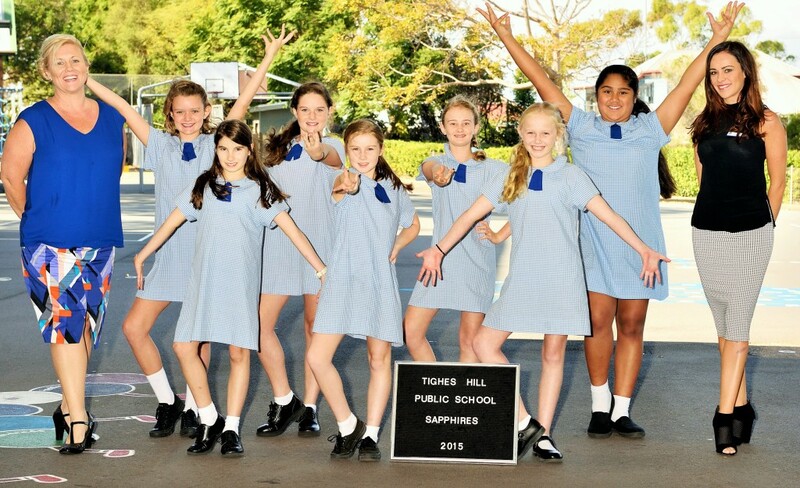 From articles to editorials, cartoons, advertisements and photos – all the effort and hard work came together for The Tighes Hill Tribune, which was published in today’s Newcastle Herald. If you didn’t get a copy, click on the attached files below. 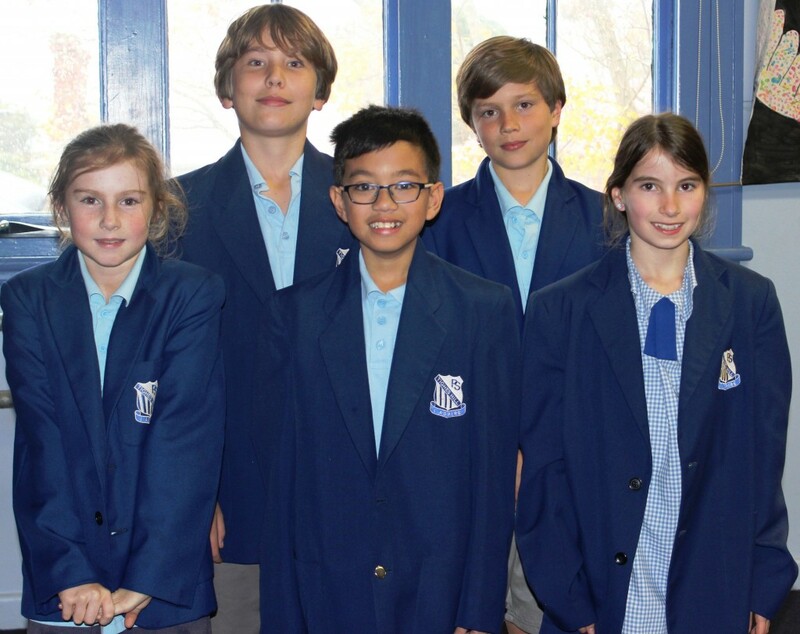 Well done to our Year 5 Debating team, who won their first debate today against students from The Junction PS! Tighes Hill were the affirmative team and debated the topic ‘Year 5 students and older should be allowed to vote‘. Congratulations Vincent, Pat, Elijah, Elsie and Sia! Sunrise are holding a competition for a school to win a $25 000 makeover, thanks to the release of the upcoming Minions movie. Have a look at the wonderful short film below that 3/4B have put together, answering the question “What can the minions do to improve your school?” . Well done Mrs Bowman and 3/4B. Go Tighes Hill! Can’t get enough of the adorable Minions? Don’t forget the P&C movie day is on this Sunday at Greater Union Newcastle. Tickets are $10 each and can be purchased online using our school website or at our office. 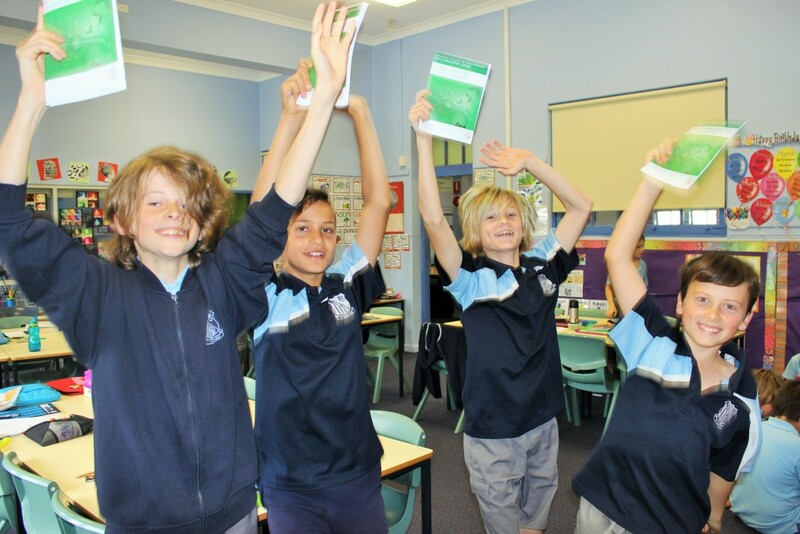 Congratulations to all the OC students who have been working really hard in maths throughout this term, in a range of problem solving contests and competitions. Everyone has been taking part in the APSMO Maths Olympiad (which is very challenging) and a new component this year, the Maths Games, which is the same format of problem solving questions, but not quite as difficult. 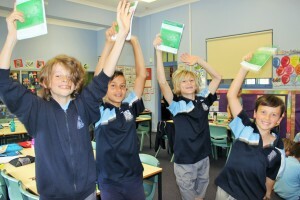 Students will continue to participate in both Maths Games and Olympiads into next term. 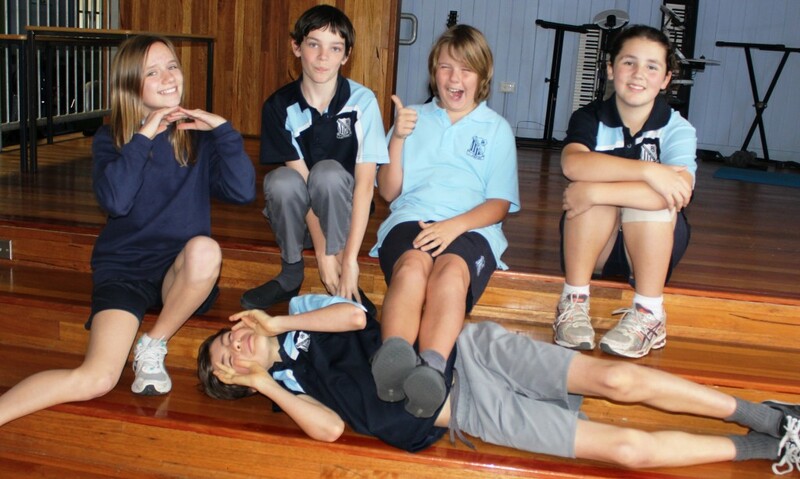 A group of our students have also taken part in the AMC Challenge, which is a different problem solving program where students get to work in small groups to complete tasks. Today, some of our students completed their problems, and were quite pleased with themselves (as evident in the photo below!). Each Friday our class have been working with Jane (Vincent’s mum) in our new Art Cave on combined group projects. 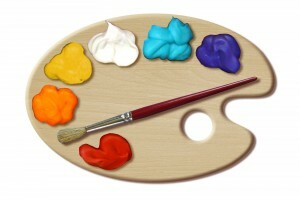 We would love any donations of materials that students can use to help create their sculptures and other artworks. If you have any of the following materials, please let us know or bring in to school.